Three academics from the University of Bristol have been awarded University Research Fellowships by the Royal Society. Dr Patricia Sanchez-Barracaldo from the School of Geographical Sciences, Dr Oliver Lord from the School of Earth Sciences, and Dr Paul Skrzypczyk from the School of Physics, were among 44 UK researchers to be awarded under the Royal Society scheme, which gives “outstanding early career scientists” the opportunity to build an independent research career. 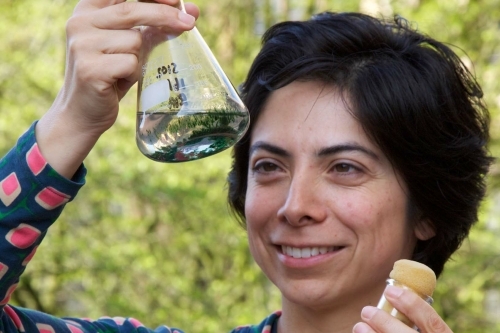 Dr Sanchez-Barracaldo obtained her biology degree from Los Andes University, Colombia, followed by a PhD in plant evolutionary biology from the University of California, Berkeley. She now studies the evolutionary history of cyanobacteria (blue-green algae), which were the first organisms to produce oxygen, transforming the Earth's atmosphere. Evolutionary innovations in cyanobacteria have played a role in regulating the global environment and past climatic events. Dr Sanchez-Barracaldo’s lab has recently published the first cyanobacteria genome from the Greenland ice sheet. She added: “I am delighted to have received a URF, this funding will give me the freedom to look into some of the challenging questions I am pursuing on the origin of photosynthesis, and on how cyanobacteria made our planet habitable during the early Earth”. 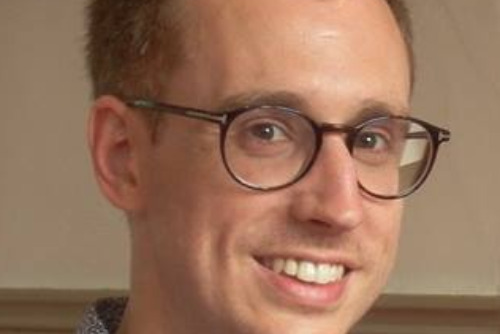 Dr Skyrzpczyk obtained his undergraduate degree from University of Sussex in 2007, before carrying out his PhD in Bristol’s quantum information group. He subsequently moved to Cambridge University, then the Institute of Photonic Sciences in Barcelona, before returning to Bristol in 2015. Dr Lord is an experimental petrologist who studies the deep Earth. 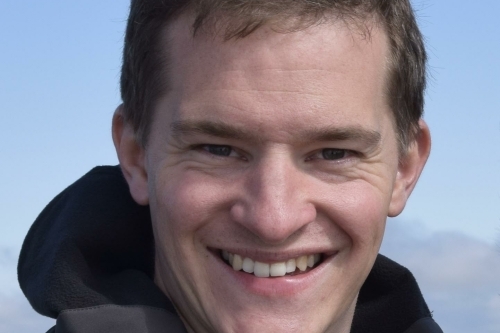 He graduated with a degree in Geology from the University of Leicester from where he moved to Bristol to do his PhD in the School of Earth Sciences, followed by a post-doc at UCL. His research involves compressing samples between diamonds and heating them with lasers, to recreate the extreme pressures and temperatures that prevail in the silicate mantle and metal core of our planet.